Hello Designers! 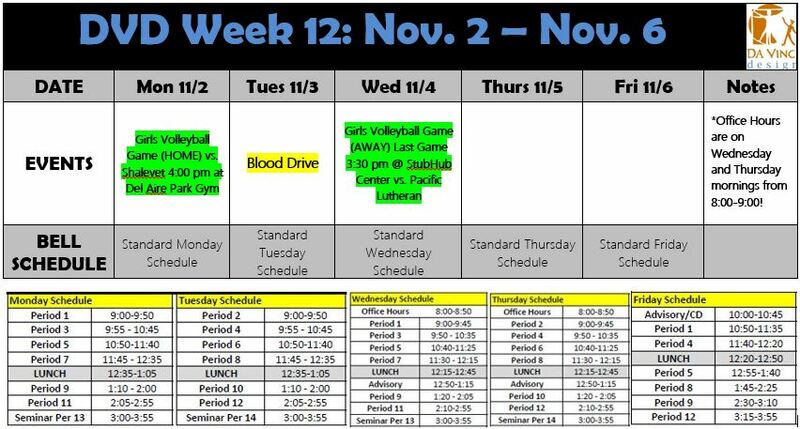 Below is your Week 12 update. Blood Drive on Tuesday 11/3 – sign-up in the center courtyard at lunch near the garden! Last two girls’ volleyball games are next week. Buy your PAWS and use them to support our teams all year. Congratulations to our Wolves Girls’ Volleyball team for placing first in their league. Wishing you a fun and SAFE Halloween weekend! Buy Your Wolf Paws! 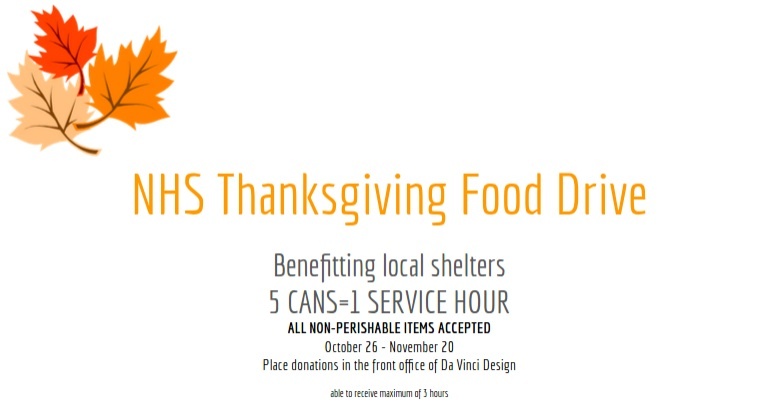 Support our DV athletic teams and ATLAS! The Atlas Program is excited to announce they are now selling Wolf Pr1de Paws! 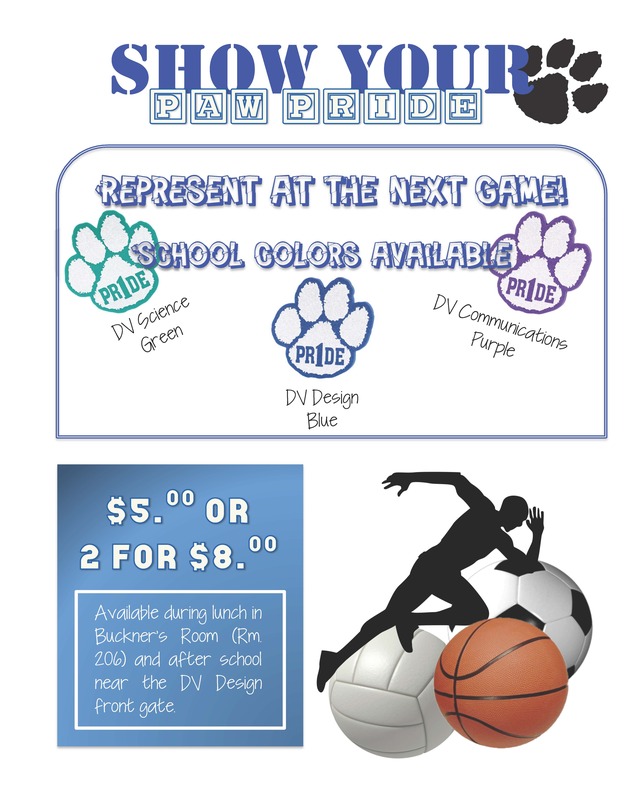 Buy a paw, or two, and wear them to support our DV Wolves athletics teams! They are on sale at the DVD/DVC campus (details below) or at any athletic game. Ryman Arts offers a FREE advanced studio art program that is designed to help student strengthen their art skills and prepare them for college and a career in art. This program is open to all students enrolled in high school grades 9-12. The application process is competitive with an acceptance rate of around 50%. A committee reviews all applications, scoring them on multiple criteria (primarily evidence of skill and motivation). All classes are free of charge. If selected, you will receive a full scholarship that covers the cost of instruction, art supplies, and field trips. Public transportation reimbursement is available. This is a great program that will also help you to build your portfolio for college applications. Attached is the application (which requires a nomination from a teacher). Please see your counselor for more information or additional application. 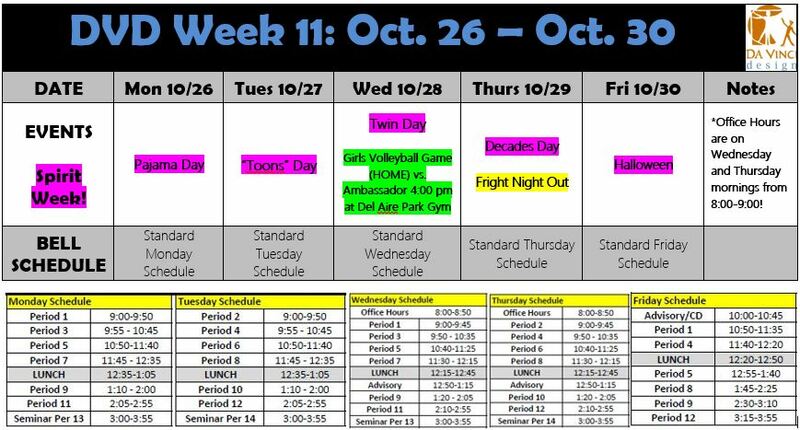 Week 11 Update – Spirit Week! 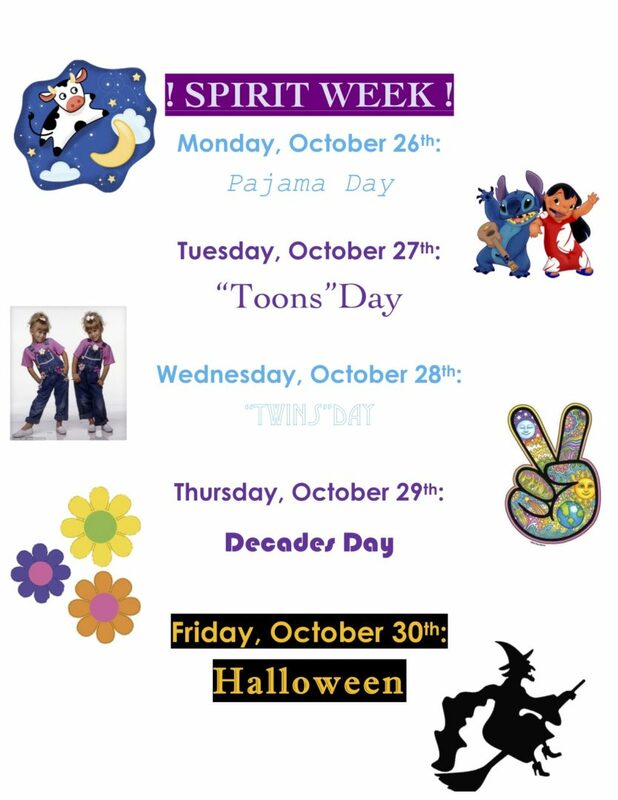 Designers, this upcoming week is spirit week! Make sure you dress up each day! 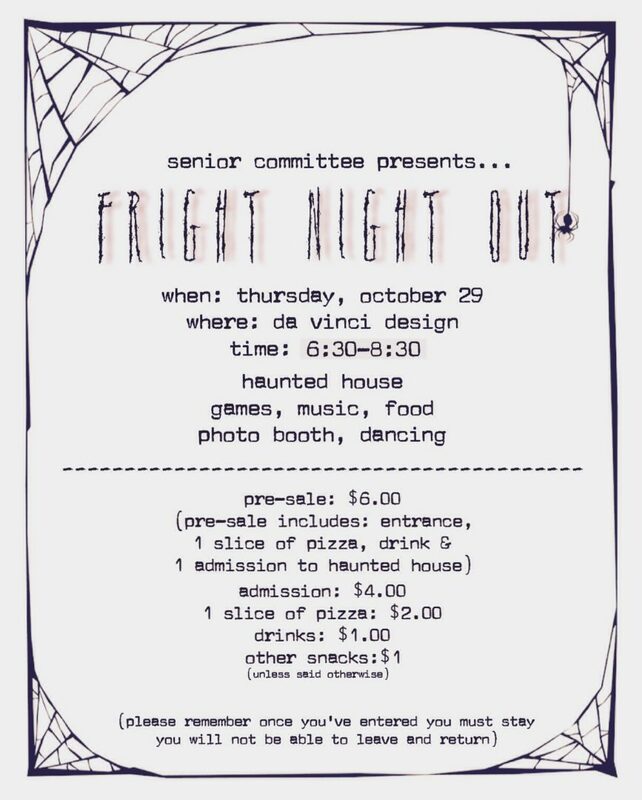 We also have a Halloween event sponsored by Senior Committee, Fright Night Out. REMINDER: Mark your calendars for Da Vinci Schools College Fair! Monday November 9th. Syracuse University,TCU, University of Alabama, University of Arizona, Hawaii Pacific University, University of New Mexico, Lafayette University, University of Tennessee, and more! 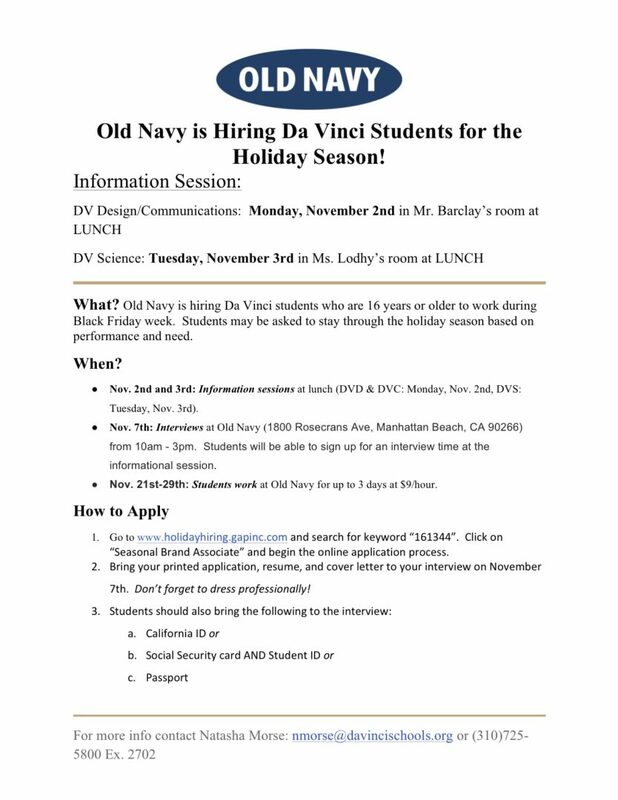 All Da Vinci Schools (Design, Science, and Communications) and grade levels (9-12) are welcome! The fair will take place at DV Science Forum, 13500 Aviation Blvd. Hawthorne CA 90250. Please see flyer for more info. Click on the link above for flyer. We can’t wait to see everyone dressed up!